New session is open. Register now! 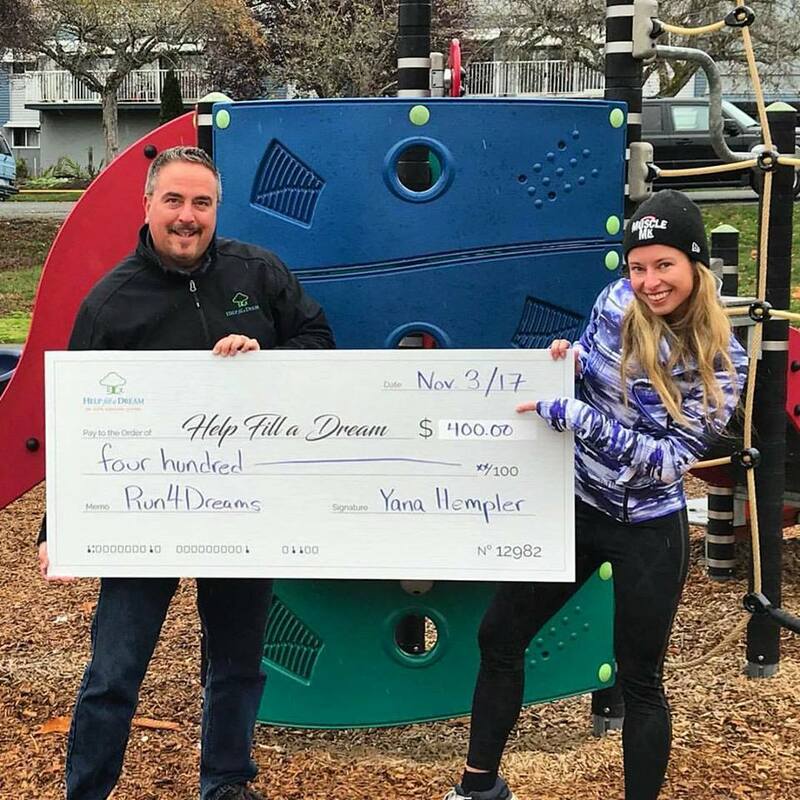 Run4Dreams is Virtual 5k Race, where the proceeds from registration will be donated to Help Fill a Dream Foundation. 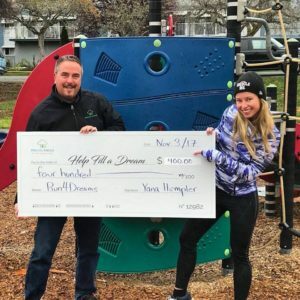 Help Fill a Dream Foundation has made a tremendous difference in the lives of many children who are suffering from critical illnesses and we always want to support the work that they do in our community. For example, if you are running the Island Race Series, you can submit the link to your official results and we will be able to see your 5k split time. 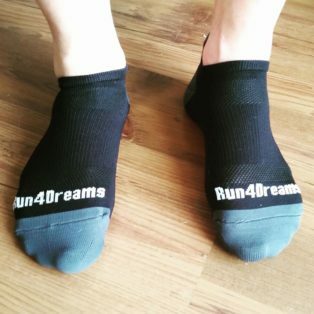 ALL PARTICIPANTS WILL RECEIVE A FREE PAIR OF RUN4DREAMS Endur Athletic socks with their registration. MORE DRAW PRIZES WILL BECOME UNLOCKED AS MORE REGISTRATIONS COME IN.